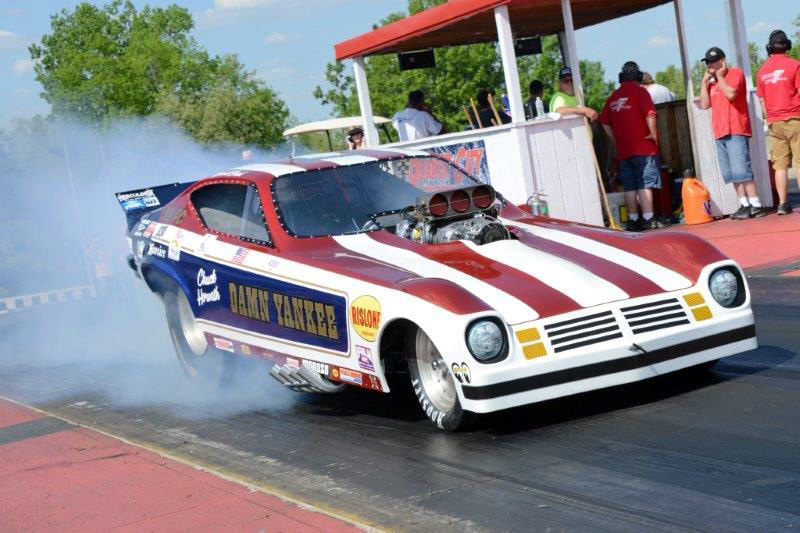 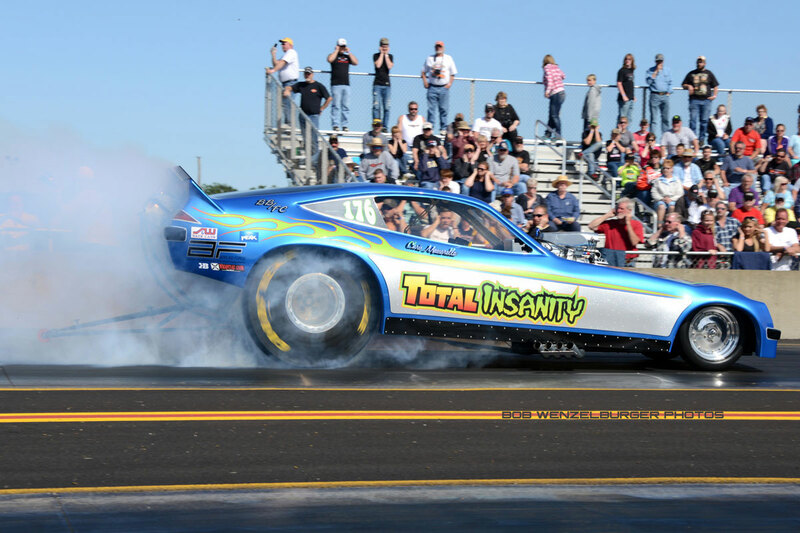 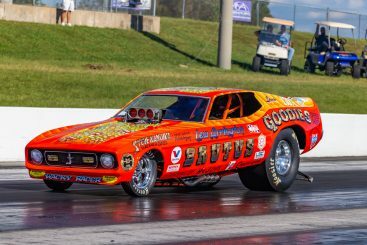 Funny Cars were the king of the quarter mile back in the 70s & 80s. 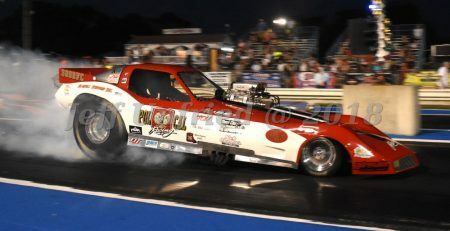 Their stage was the drag strips across America. 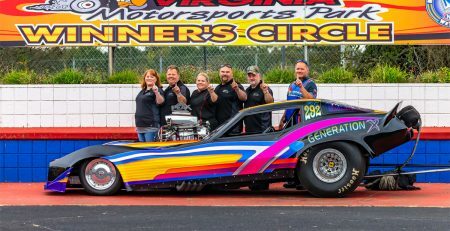 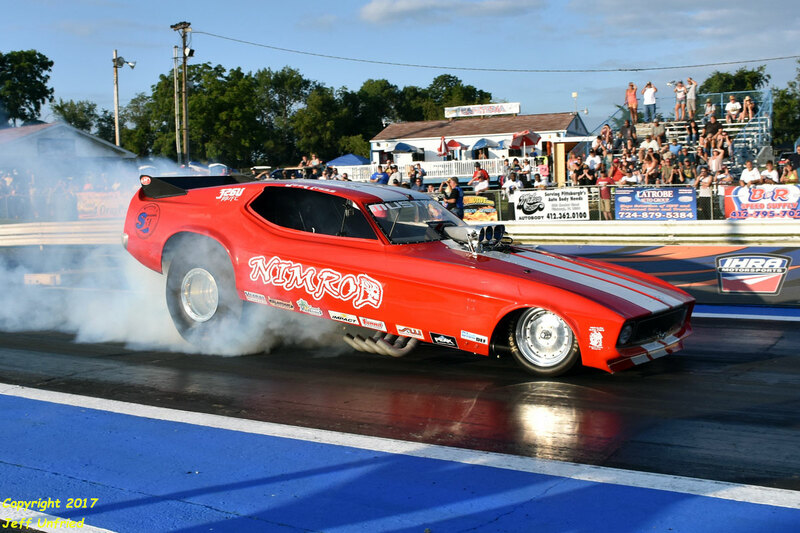 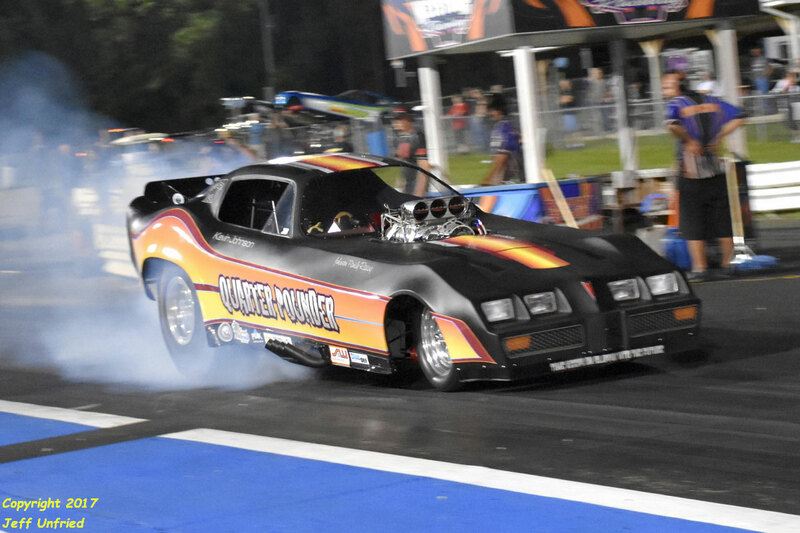 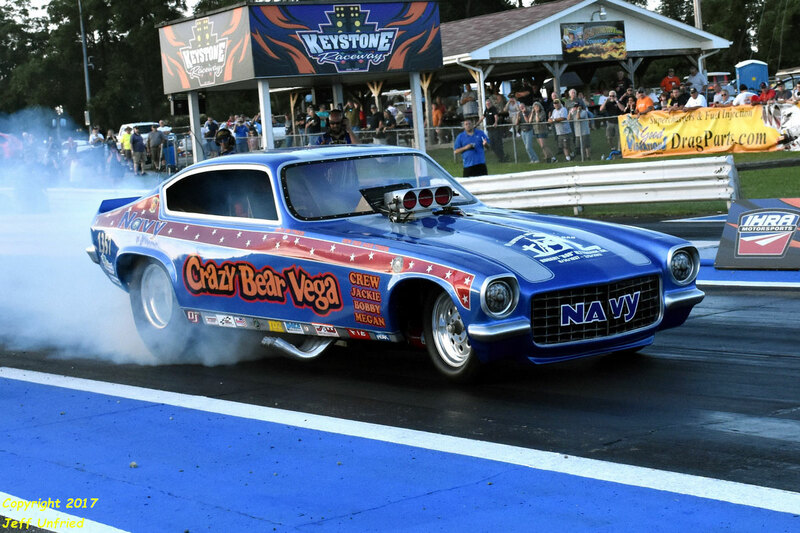 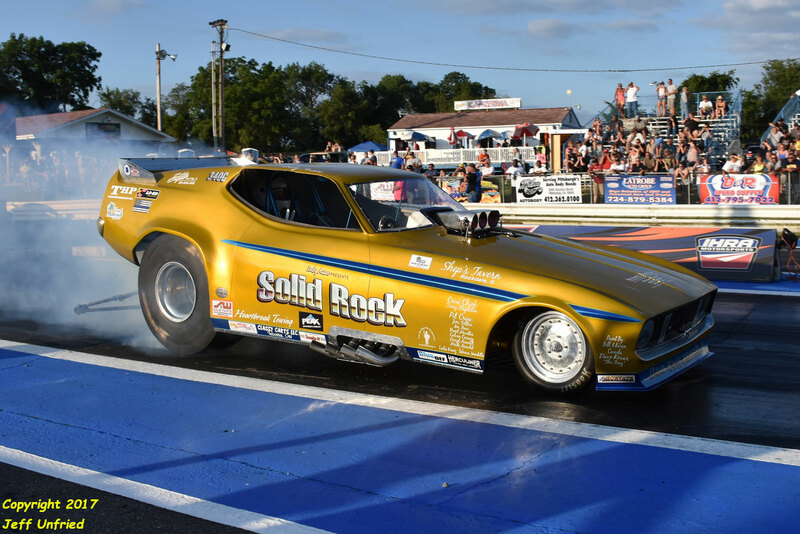 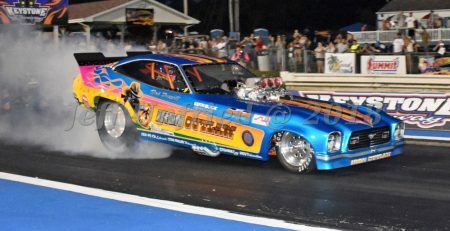 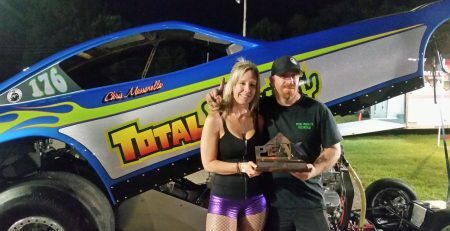 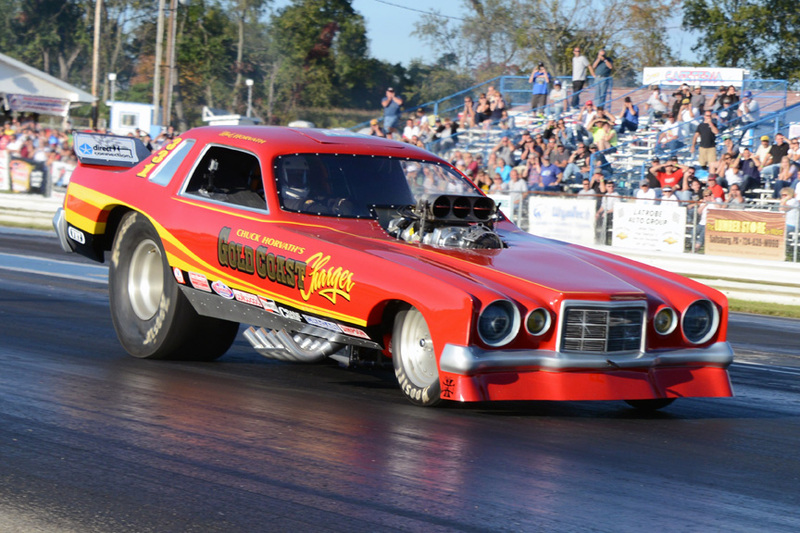 These drag strips would be busting at the seams with spectators who wanted to hear and see the fire-breathing, ground-shaking, fiberglass crusaders. 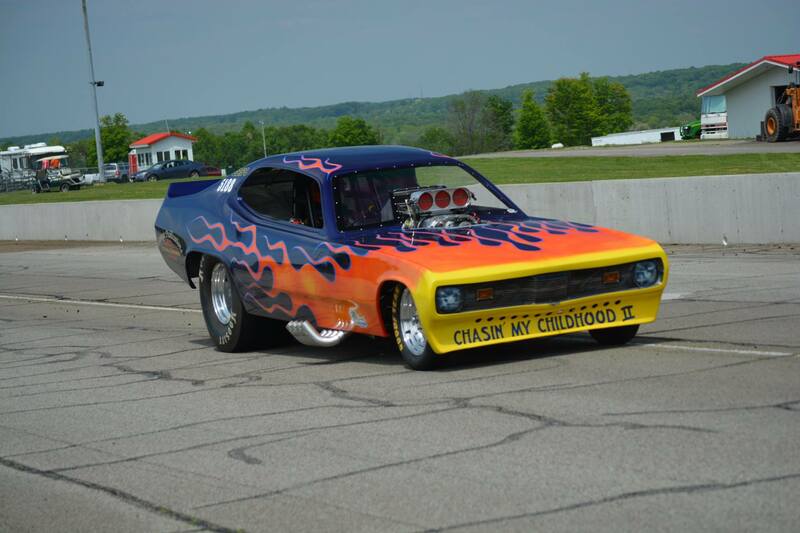 Bring back that nostalgia feeling to your track by booking in our nostalgia alcohol funny car match racing circuit. 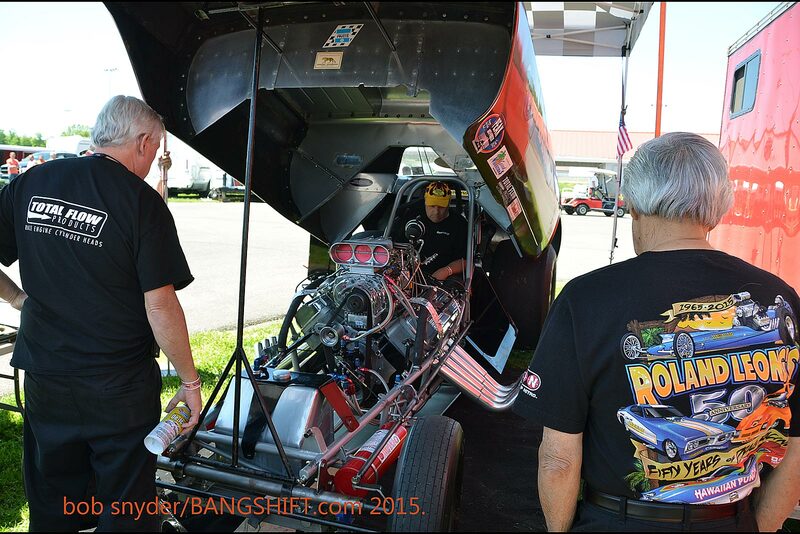 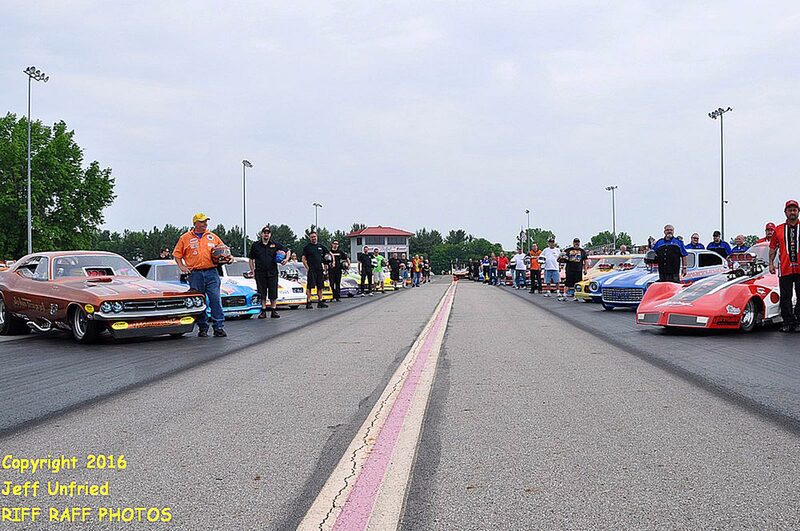 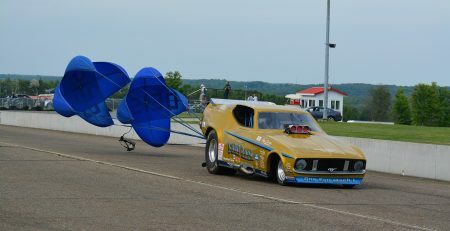 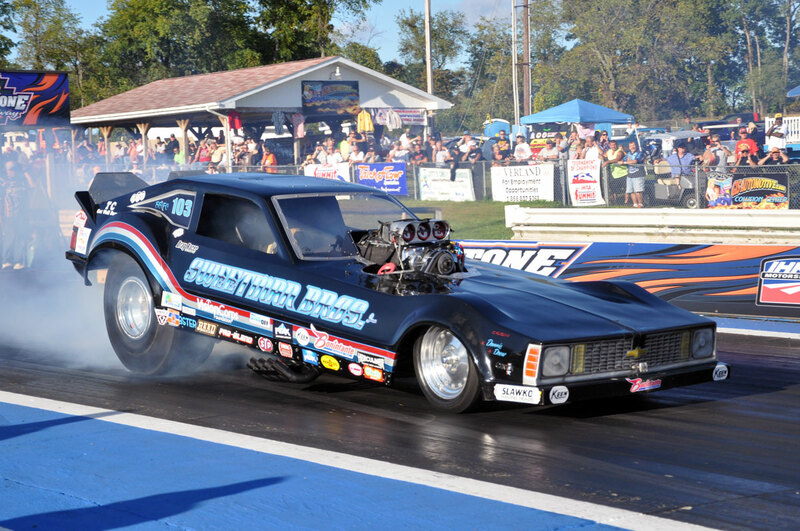 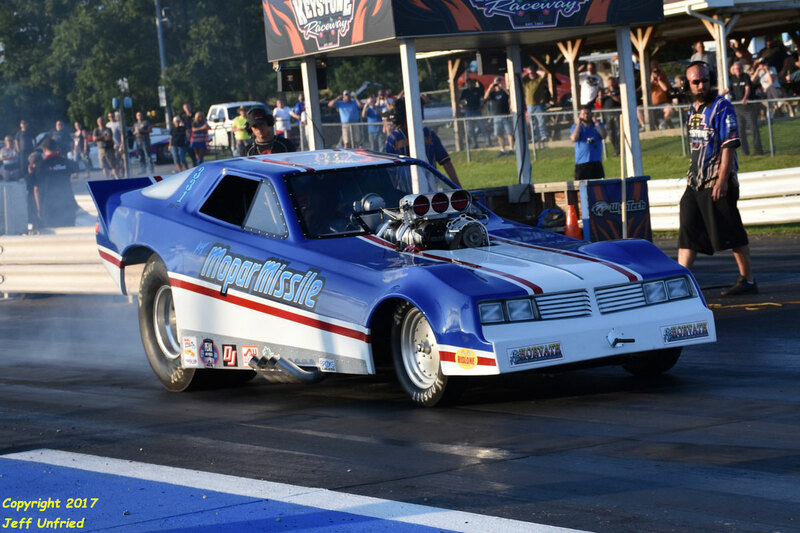 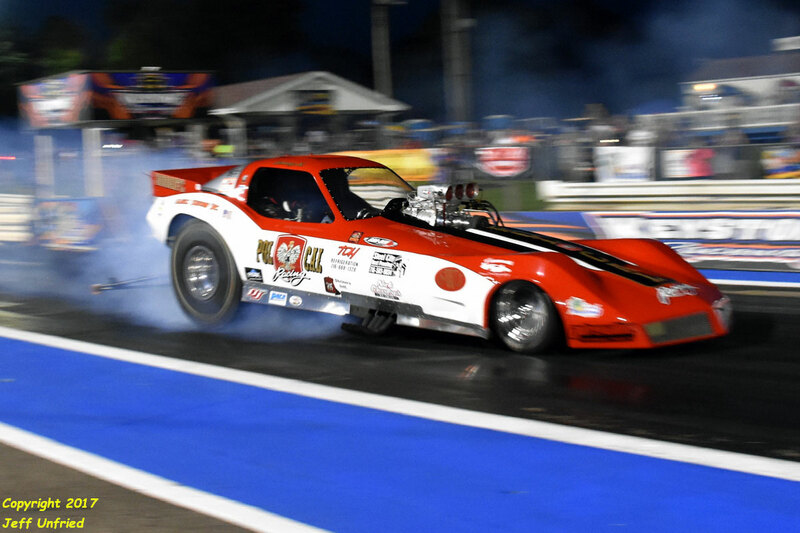 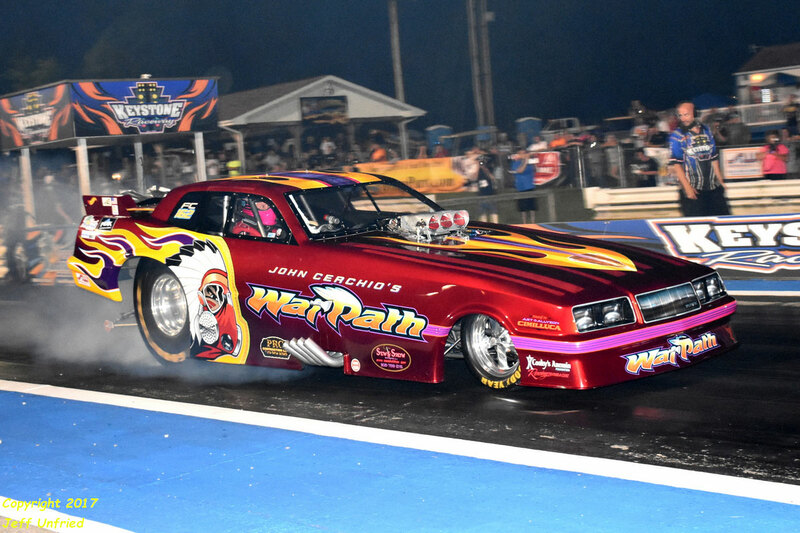 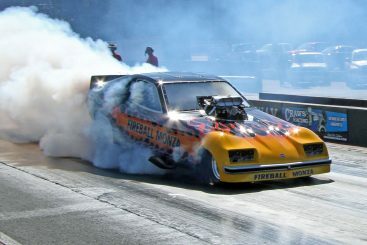 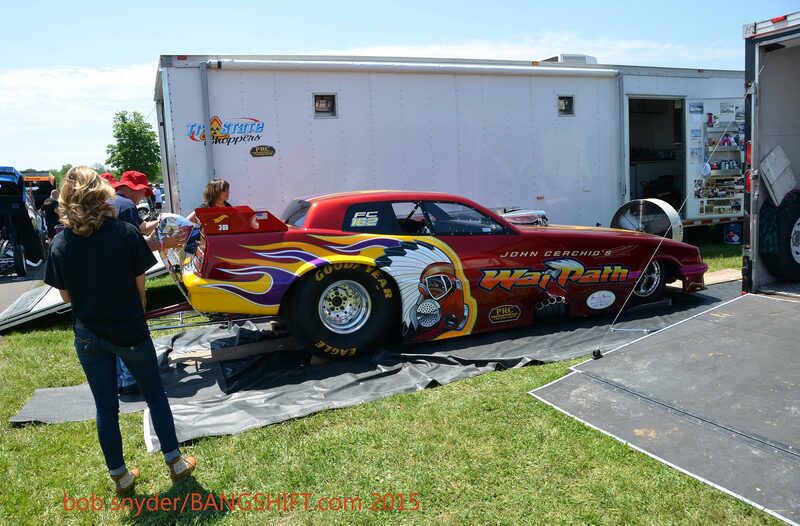 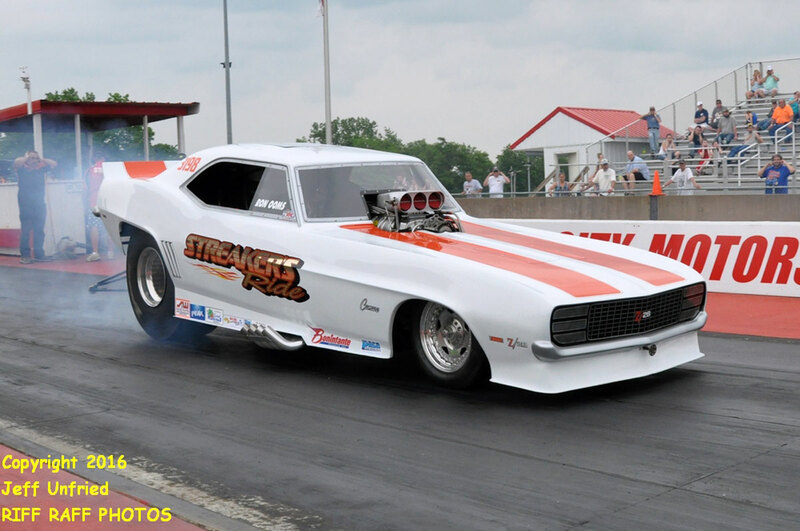 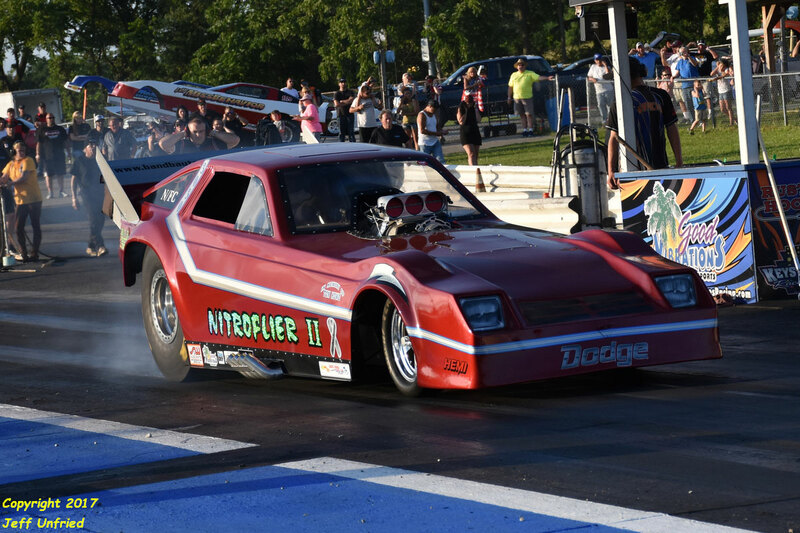 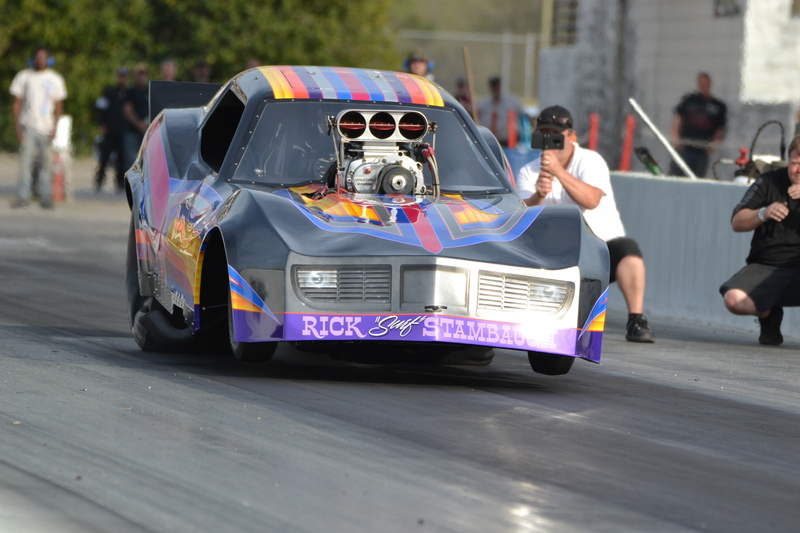 If you’re a spectator contact your track and tell them you want to see The Great Lakes Nostalgia Funny Car Circuit.